Google Home Mini is the world's best-selling smart speaker and the price may have something to do with it. When it was launched back in early October, Google announced that it will be available in three colors: chalk, charcoal, and coral. However, the search giant promised to launch a “minty” version of the Google Home Mini later that month, but that didn't happen. 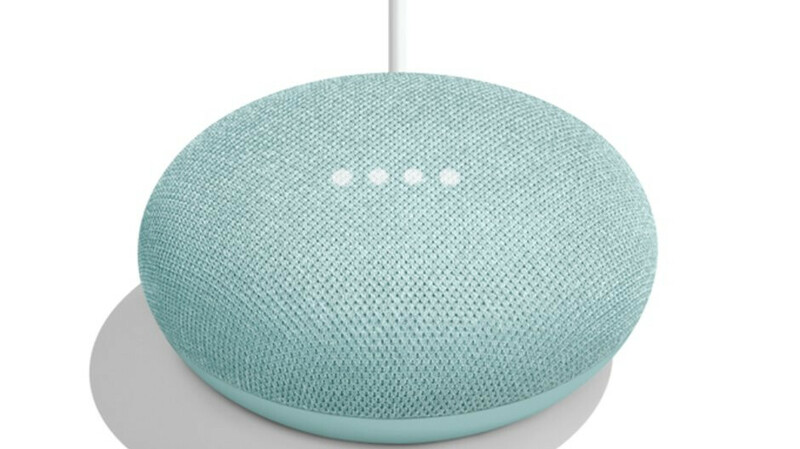 One month later Google announced that its small smart speaker is available in aqua color. The aqua Google Home Mini is now available for purchase for $49 via Google Store and Walmart. Still, if you're getting the smart speaker from Google Store, you'll also receive 3 months of YouTube Music Premium for free. As a matter of fact, that might be the best place to buy one since Walmart only has 5 units left in stock. Of course, the differences between the aqua Google Home Mini and the other three color versions are purely aesthetic. Hmm. I just got a free Mini through the Spotify family account promo. If I cancel my Google Play Music(which gives me YouTube something free-no ads) will I get 3 months free?